Finally, a not-so-healthy treat at My Blessed Life. 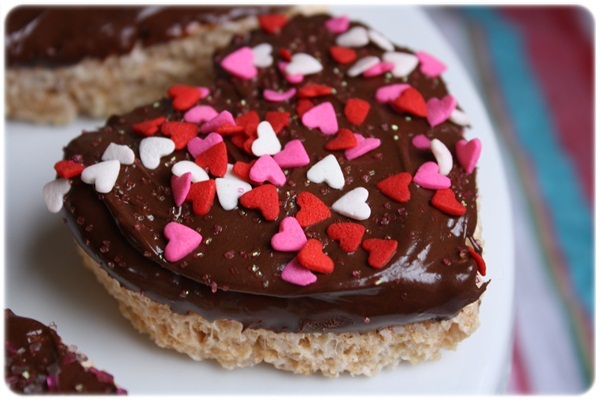 See how I make allergy-free chocolate frosted rice krispie treats here. If you still need to make Valentine’s Day cards check out these 5 Fun and Frugal Valentine’s Day Cards. 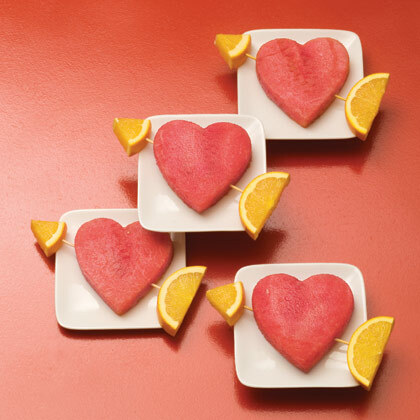 I pinned you because I was looking for some healthy alternatives for Valentines!! I love it. The potatoes are too cute. 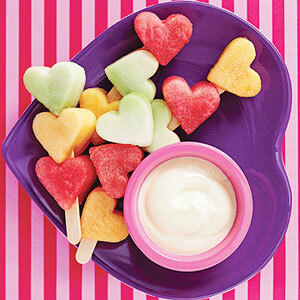 I’ve also been playing around with heart shaped food – so fun with the kids. Thanks Amber! I like playing with food. 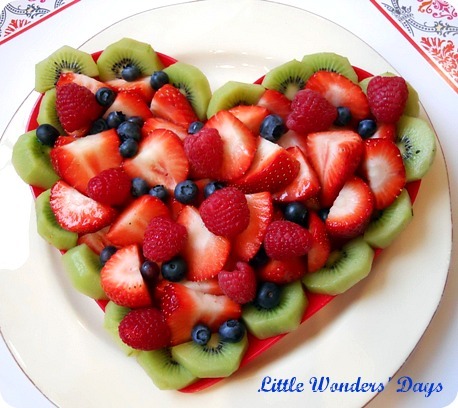 What adorable food ideas you posted. 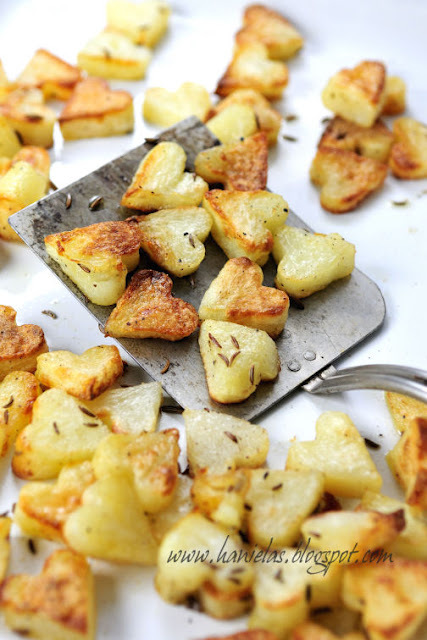 My family would gobble up those heart potatoes in a few seconds!